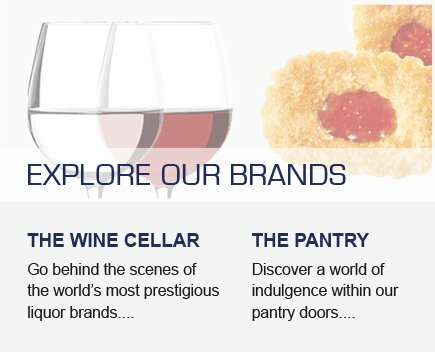 Learn more about the stories and personalities that make up our extensive range of gourmet delicacies and refined alcohols. 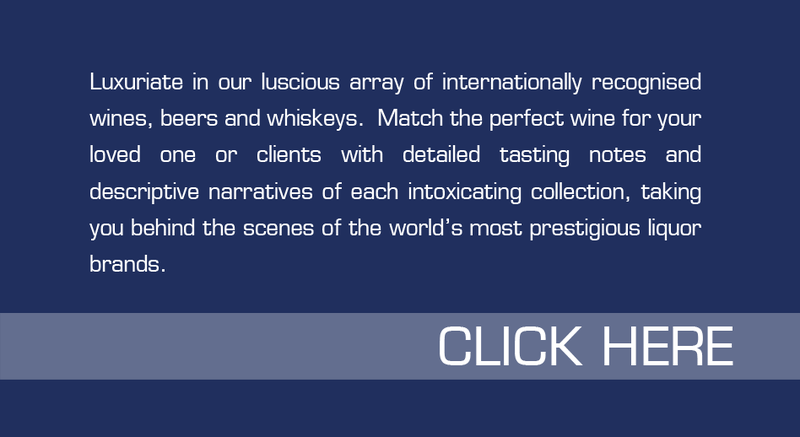 Sourcing only the finest brands internationally, Interhampers are proud to offer a truly decadent gift experience for your loved ones or clients. 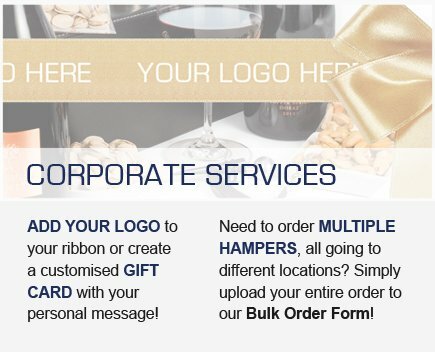 Based in Melbourne, Interhampers was established in 1988 and today, after over 30 years, are the largest gift hamper manufacturer in Australia. 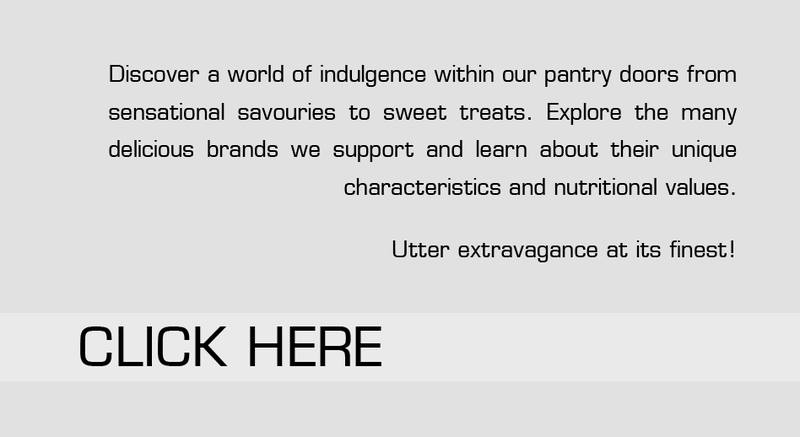 At Interhampers, we pride ourselves on not only providing a diverse range of hampers, but also ensuring that the contents of each hamper are of the highest quality which are available at a value driven price. 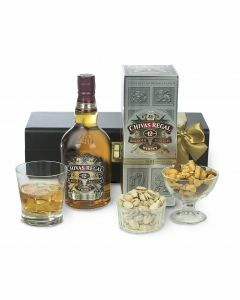 We offer a wide range of indulgent hampers for any occasion including Christmas, birthdays, anniversaries and corporate gifting. 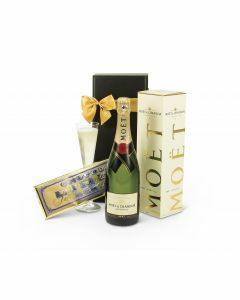 Our hamper types include premium, food, beer, wine, chocolate, luxury pamper, gourmet, hampers for him, hampers for her and more. 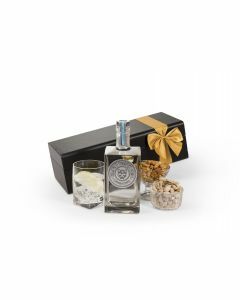 After being in the Gift Hamper business for 30 years and establishing ourselves as the number one Gift Hamper manufacturer in Australia, it is our duty to drive the industry. This means we are always looking for new products, vehicles and concepts. This ensures ongoing innovation and customer satisfaction. 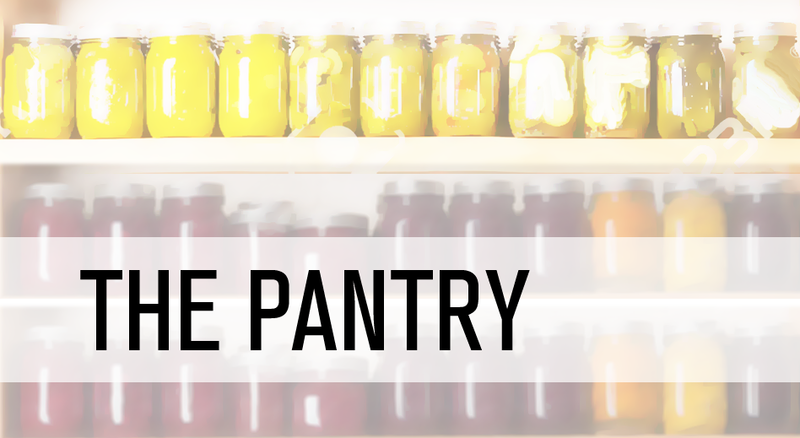 A key element of our successful formula is the food products that we use in our Gift Hampers. Wherever possible we use market leading high quality Australian Made food and wines. 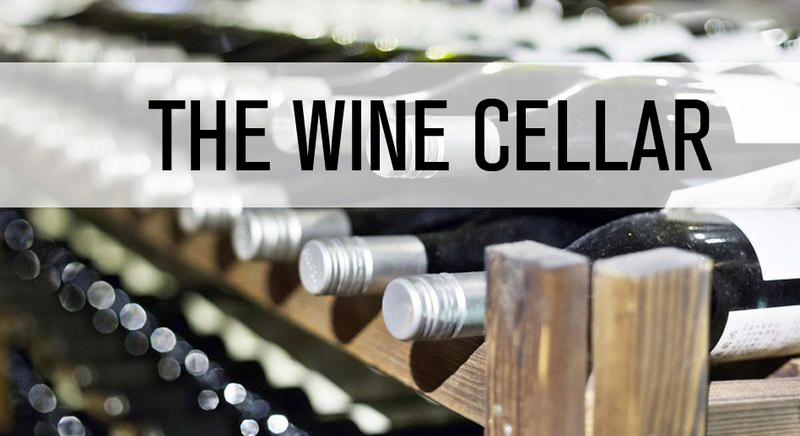 Ie Penfolds, Wolf Blas, Crown Lager, Angove, Rouge Homme, Choclatier, Peckish, Pink Lady, Ballantyne, Val Verde, Snax With Attitude, Byron Bay, Trenthem Tucker, Ital, Red Island, Always Fresh etc. 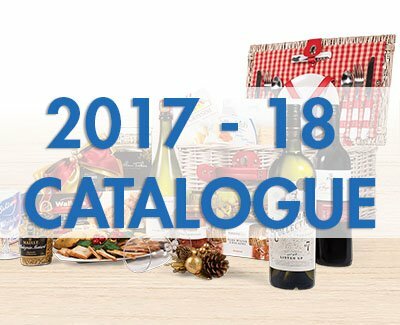 If we can’t find an Australian product to suit, we use top quality, market leading product from Europe such as Maille Mustard, Bonne Maman Jam, Walkers Shortbread, Granforno, Carrs, Lindt, Delices, Toblerone, Moccona etc. We are also constantly looking for innovative Vehicles/Baskets to pack the products into. Make no mistake, the traditional basket remains very popular, however we spend a lot of time selecting appropriate contemporary vehicles that encourage functional ongoing use. The vehicle has become a very important element of the over all make up of the gift hamper and ideally, it should be able to be used again (and again) once all the food items have been consume. 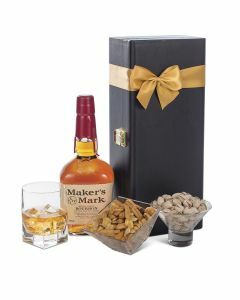 In a way, a Gift Hamper is the gift that keeps giving!! 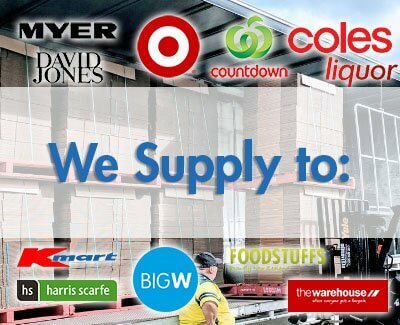 The products and vehicles that we select must also be ‘transport friendly’ as our hampers are delivered right across Australia. They will travel great distance and interact with varying temperatures which are elements that must be carefully considered when determining the products and vehicles that we use. We are a people business and proudly Australian Owned and Operated. We started from humble beginnings and look back with great satisfaction because we have never deviated from our promise to supply top quality products in top quality vehicles/baskets. Clearly a cornerstone to our success..
Our motto is Gift Giving Made Easy’ and our ethos is ‘Service Quality and Value’. Everyone at Interhampers Australia would like to thank you all for your ongoing support and in turn wish you all very special festive season. Many thanks Interhampers for once again giving me great service my 5 hampers arrived on the date you said and they are all wrapped and waiting for Father Christmas to deliver them. Diamond Valley Vietnam Veterans acknowledge the support of the team at Inter Hampers in supplying beautifully presented Hampers for our Annual Dinner Dance raffle . 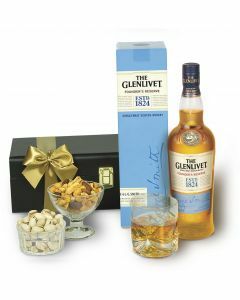 The proceeds of this raffle goes towards War Veterans welfare. Many thanks.